The safety and welfare of each person who walks through our door is the number one priority at BAM Family Law. In Colorado, domestic abuse includes more than just physical violence, and the Colorado laws protecting victims have been expanded to include a definition that more closely tracks what domestic abuse usually looks like “in real life,” as opposed to limiting protection just to those who have the black eyes we typically see in the movies or tabloids. 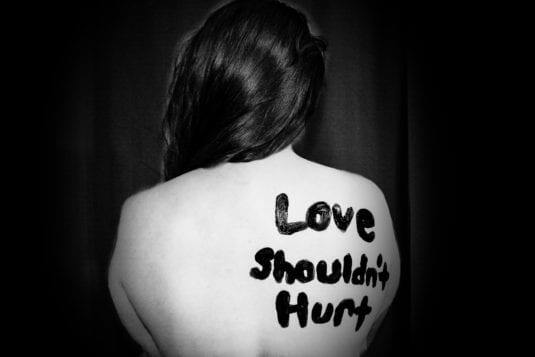 Domestic abuse in Colorado is certainly recognized to include emblematic acts or threatened acts of violence, including sexual assault, on one with whom the accused has had an intimate relationship. However, it also includes mental and emotional abuse, stalking, harassment, and acts of coercion, like financial control and extortion of behavior through intimidation. Colorado takes the protection of domestic abuse victims very seriously. A victim may obtain an emergency protection order, which may be made permanent after a prompt hearing. 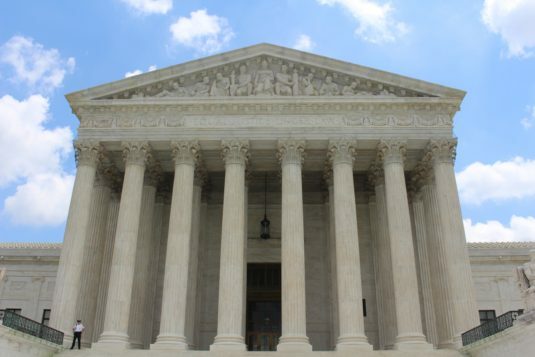 The requirements for a temporary, as opposed to a permanent, protection order differ, so it is important to seek competent counsel to advise on how to establish the elements of each. 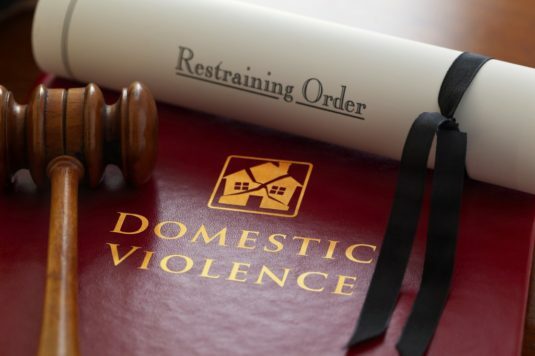 Regardless of whether or not the parties have ever been, or are currently, married to one another, a victim may obtain a civil protection order (sometimes colloquially referred to as a “restraining order”) when one person has been the victim of domestic abuse. 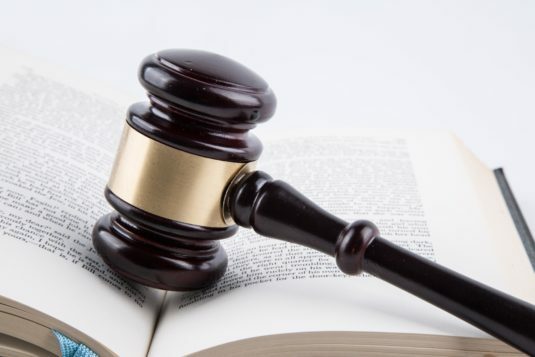 A temporary restraining order is typically issued by the court on an ex parte basis – meaning the accused abuser does not have to be notified or present in court when the order is issued. A permanent civil protection order, however, only occurs with notice to the accused party via personal service and the setting of a prompt hearing. A protection order will generally exclude the abuser from the family home (if the victim is staying in that residence), will require him/her to stay a set distance (typically 100 yards) away from the victim at all times, and will require that there be no contact between the parties (with typical exceptions for discussion of co-parenting issues on a site like www.talkingparents.com, such as for scheduling parenting time exchanges). Violation of the order is a crime. The person against whom the restraining order has been issued – whether temporary or permanent – will be required to refrain from possessing or purchasing any firearm or ammunition. This includes all firearms, such as hunting rifles or antique weapons. The best interests of the child are still the priority for courts determining the allocation of parental responsibilities. The safety of the child in addition to the child’s physical, emotional, and mental needs are the foremost concern for the court. If it is proven that there is domestic abuse between co-parents, the judge cannot order joint decision making responsibility over the victim’s objection. The court may impose conditions on parenting time that ensure the safety of the child and the victim, such as requiring a proxy for one of the parties during exchanges of the child; supervised parenting time for the abuser-parent; restricting the abuser from consuming alcohol or drugs during parenting time; and limiting the disclosure of the address of the child and/or the abused parent. The court may also require the abuser to submit to a domestic violence evaluation, therapy, or advanced anger management and/or parenting classes. 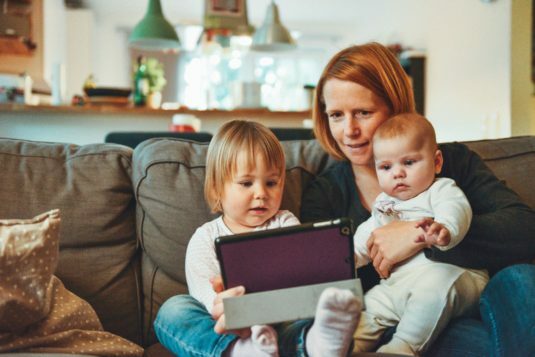 Credible allegations of domestic abuse can influence who stays in the family home, how much time is spent with the children, and what decisions the abuser is allowed to make on behalf of the children. Someone accused of domestic violence, with the police called, is likely to be arrested and spend at least a night in jail. A prosecutor may pursue a domestic violence case without cooperation from the person who originally alleged domestic abuse.